» First 3 months FREE! Elune Art is a professional web design company, which provides you with a wide spectrum of web 2.0 designs - individual as well as corporate. 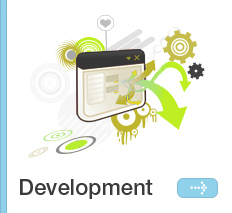 We offer affordable custom web design services, solutions and web application development, using the newest technologies in this field. Our company employs only professional web designers from the US, UK, Canada, Europe, India and other countries to create a high-quality product for clients. Our web design agency strives to employ only the best website designers to provide our customers with quality web design services at relatively cheap prices. We are experts in helping you create and develop your web site effectively, make it more attractive and convenient for Internet users. If you order a custom website design at EluneArt.com, you can be sure, that designing websites with our firm is the best solution for you and your business. 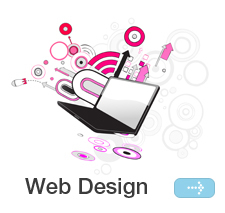 Have a look at the web design services we offer, and don't hesitate to ask us any question, we are always there! The mission of our web design company is to provide our clients with the modern web 2.0, innovative, cost- and time-effective solutions for their websites. We strive to accurately represent your values, mission, character and head your site t owards your target audience, making it relevant to your market and field. We offer affordable, fast, accessible and user friendly custom designed works which help you grow your audience and business. 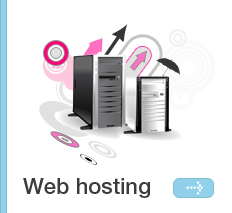 Elune Art has individual approach to every client, flexible support and services system. © 2015 Elune Art - All Rights Reserved. EluneArt.com is a professional web design studio, which provides customers with online web design services: for individual, small business and corporate purposes only. 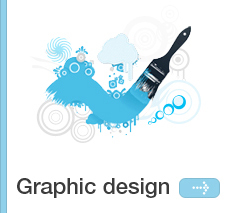 All custom website designs are 100% original and creative.